The straightforward, durable and attractive solution serves as a noninvasive placement process for crowns and bridges. The process can be completed in a short time, making these options a convenient choice for many patients at County Dental in Suffern, NY. 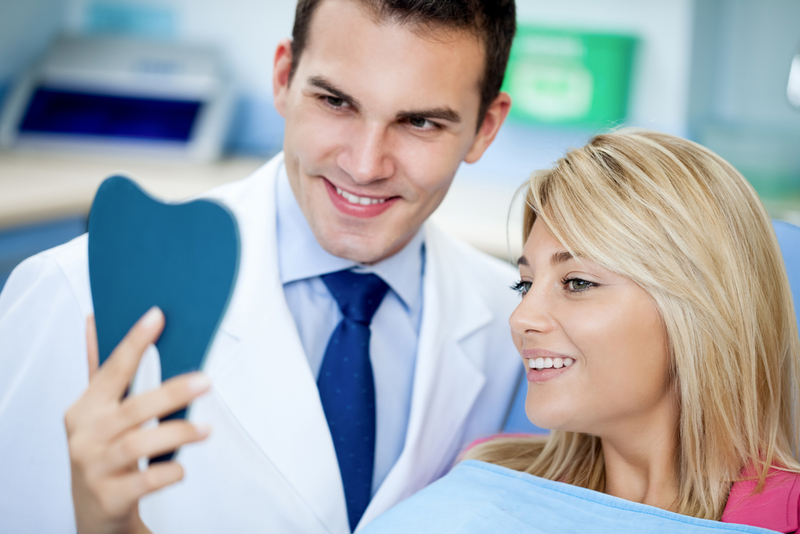 Contact a Patient Care Coordinator today at County Dental in Suffern, NY at (845) 356-8844.